Written by Linea Dishena on 17 January 2019. 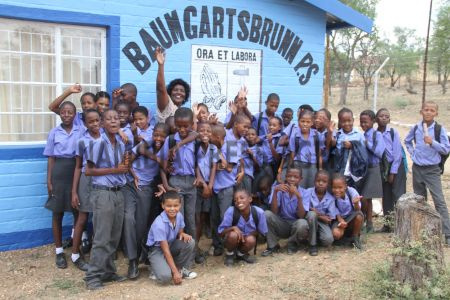 WINDHOEK, 17 JAN (NAMPA) – The lack of pre-primary education has been identified as a major challenge for teachers at the Baumgartsbrunn Primary School. 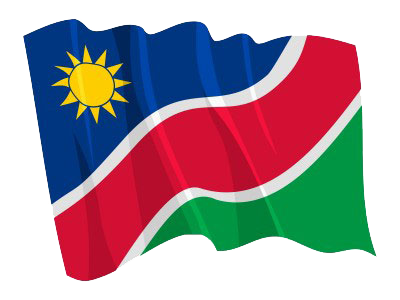 The school, situated 21 kilometres west of Windhoek, was constructed in 1978 as a private institution and became a public school in 2005. It accommodates 201 pupils from Grades 1 to 7. © Copyright NAMPA Thursday 25th of April 2019 06:01:54 PM. All rights reserved.